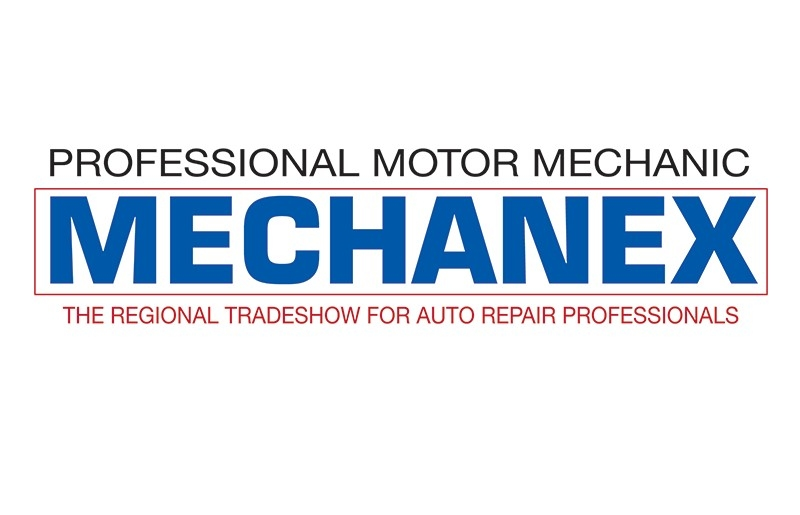 Rotronics Battery Management Solutions will be exhibiting at Mechanex Coventry - Wednesday 11th & Thursday 12th October 2017, 10am – 4pm. 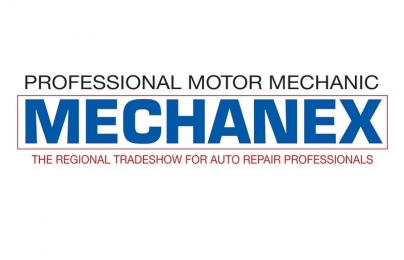 Mechanex is the UK's largest independent aftermarket tradeshow. It will house market leading tools, equipment, diagnostics and technical information all under one roof. Rotronics are regulars at this event so please pop along and talk to them about the Battery Management Solutions they have on offer.